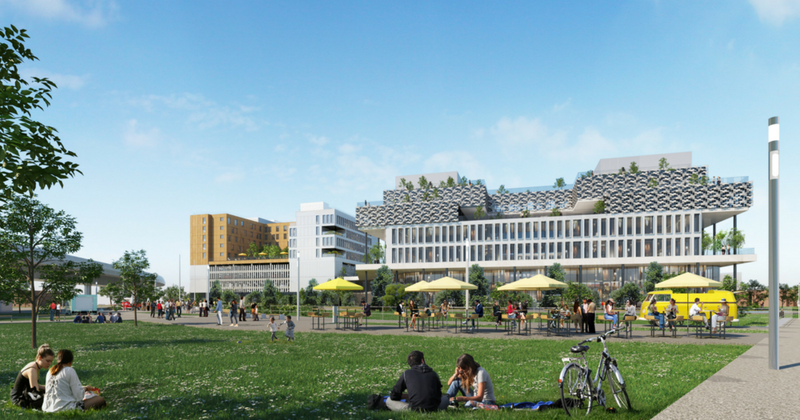 The IoT Valley is an ecosystem of innovative businesses specialising in the Internet of Things located to the south-east of Toulouse in Labège. Its main aim is to promote and incubate creative hi-tech business projects. However, it also offers outside companies advice on how they can collaborate with the startup in its ecosystem. The IoT Valley IMMO, in full expansion and taking its marks!